Life is definitely tougher for working moms. They work their best to maintain work-life balance. They’re caring for everyone around and do it successfully most of the times. We’ll never know what working moms go through until they let us know. She has her mind and hands occupied all the times at different times of the day! Working moms are fairly confident and consistently work on improving their interpersonal and social skills. They have their targets clear and inch towards it while keeping everything smooth. In between all the hustle that all the working moms go through, some are the ones who are really keen to study further. In order to get a better education, they choose to get their education from developed nations. For this, they need to prove their English language proficiency. Preparing for an English language proficiency test can be quite a task. It can be tougher for working moms while taking care of everyone around. They need to do it while not disturbing her schedule of things. Here are some points that can be considered vital by working mothers when they are planning to take coaching for tests like IELTS, PTE, CELPIP, TOEFL, etc. 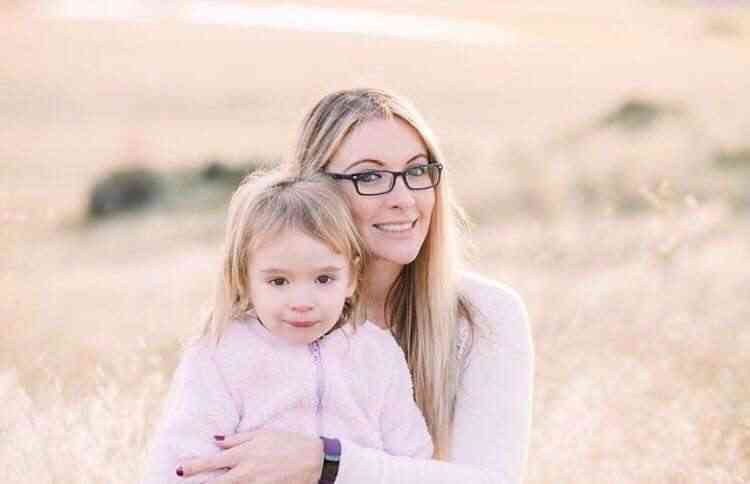 Though there is always shortage of time, working moms are always suggested to join a professional IELTS/ PTE coaching institute to get the best possible training for the exam. There are institutes that offer special early morning or late evening timings for professionals and working moms, and one of such can be joined. There are some institutes that also provide online coaching to their students so that professionals can work at their own convenience. Working moms may not be able to get dedicated time to practice for tests like IELTS or PTE. 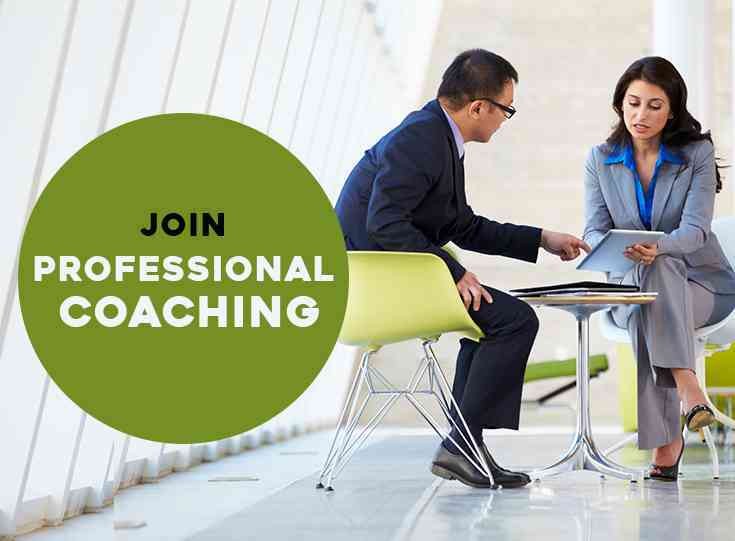 Though it is always great to spend time in a professional coaching institute, practising in parts while at work can help greatly. Mothers can take micro-tests and practice speaking section of the test and can improve their vocabulary and pronunciation. There are tons of online tests for all the modules of these tests that can be taken while off/on work. Travel time can be used wisely and tests can be taken at different intervals. 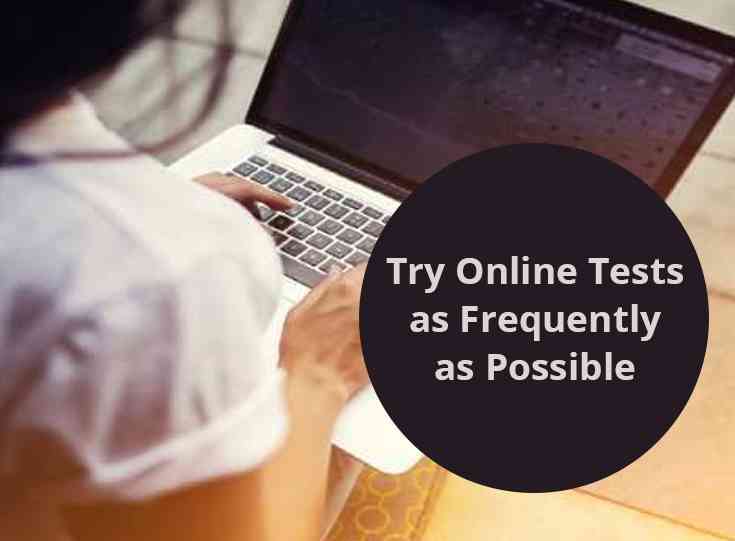 Online IELTS/PTE tests provide great scope of quick improvement and help the enthusiasts learn things at a great pace. 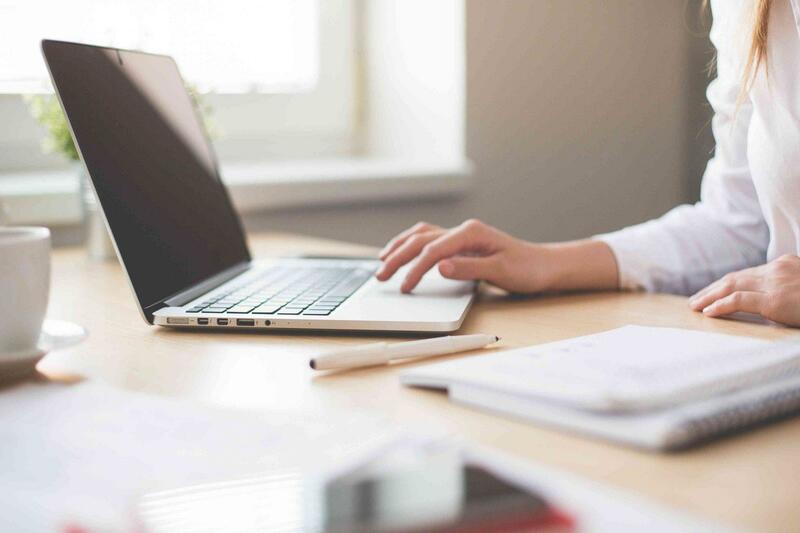 Furthermore, online tests enable the candidate to get instant results and help them gauge their performance. 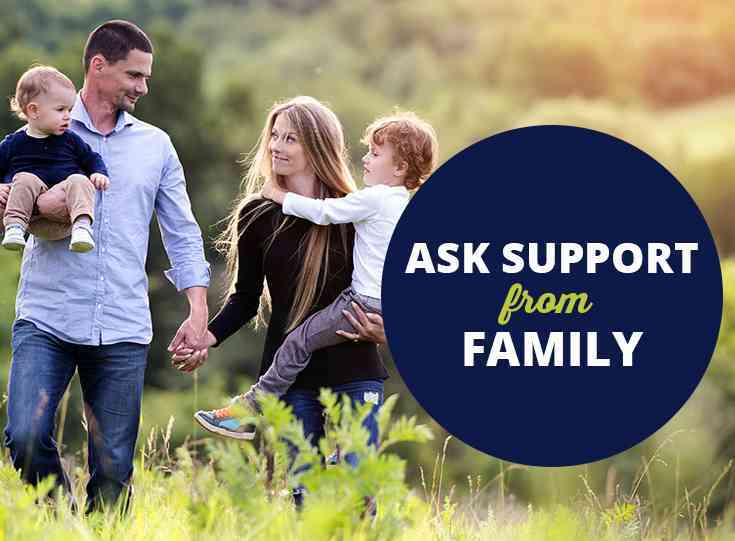 While it is slightly tougher to ask for support from the workplace, working mothers can always seek support from other family members. Certain tasks can be put off and others can be taken care of by the family members. Do not feel ashamed when seeking help and support from family members. They’ll definitely extend whatsoever they can! Nothing changes overnight. Everything takes time. Do not expect quick results and keep on working towards your target. 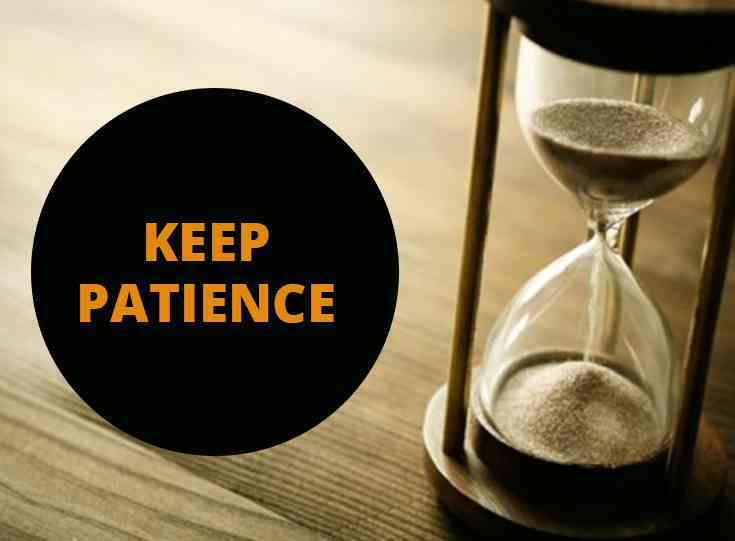 Take your own time to work on things and keep moving ahead at a slow, comfortable pace. 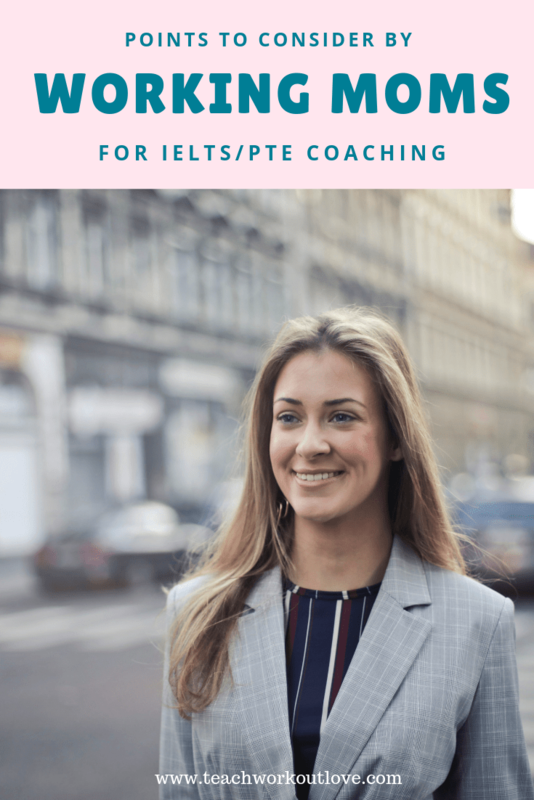 All these tips can help working moms prepare better for IELTS/PTE coaching. Just prepare and crack it! Bella Cameron is a wildlife and scuba diving enthusiast. Professionally, she blogs frequently in the field of education because of her extreme interest in teaching. She presently assists as an education consultant in Asia Pacific Group. She also writes about fitness!